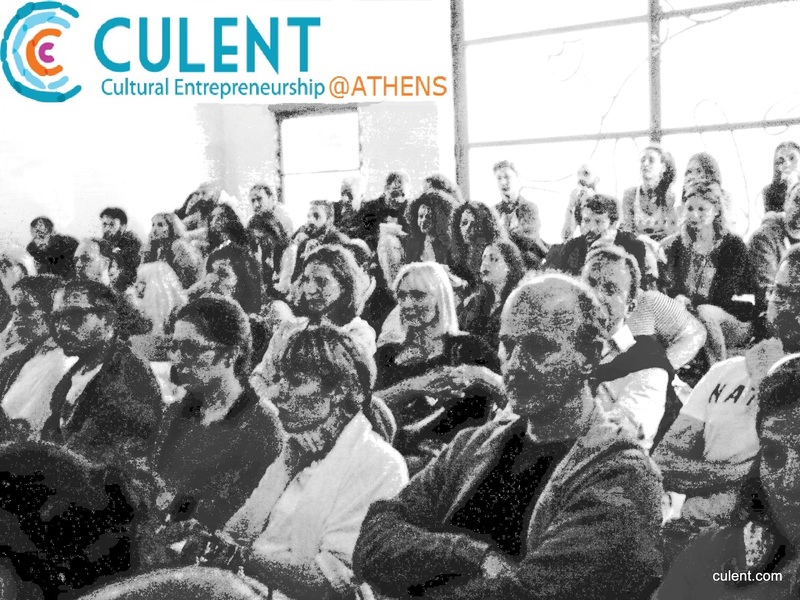 The next and final for this season Cultural Entrepreneurship talk ‘CULENT@ATHENS’ is happening on Thursday 19 June 2014 at the Orange Grove in downtown Athens. The next Cultural Entrepreneurship talk ‘CULENT@ATHENS’ is happening on Thursday 5 June 2014 at the CAMP! Contemporary Art Meeting Point in downtown Athens.